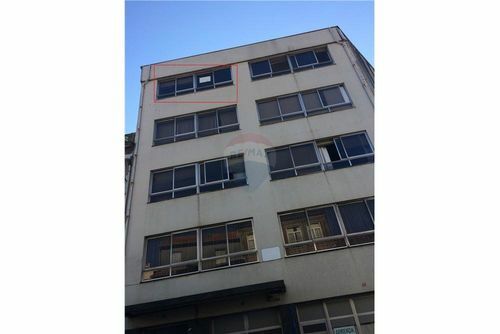 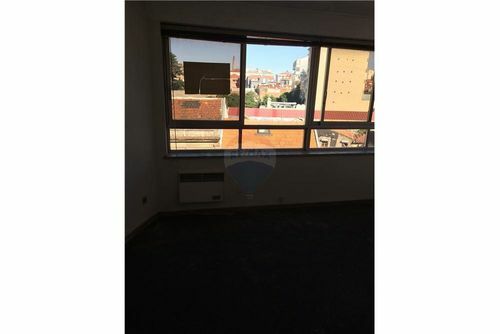 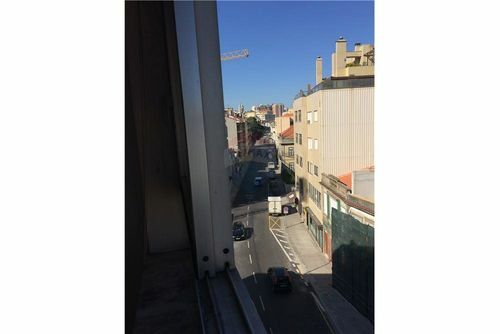 Fantastic Flat for local housing in center of Oporto . 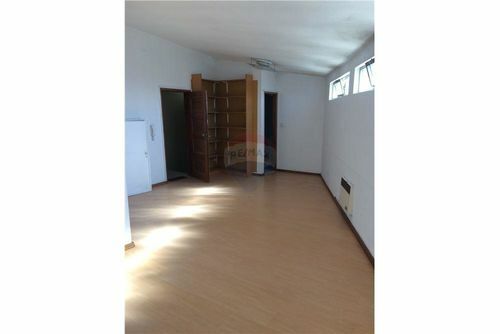 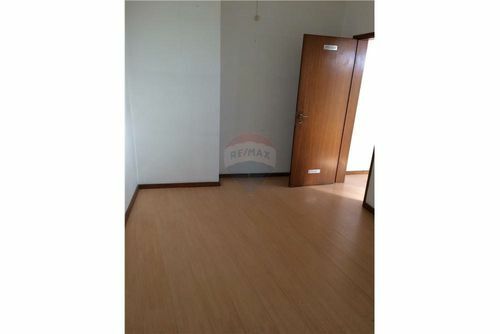 This flat is constitutedby two spaces one with 25 m2 another with 35m2, both have complete bath rooms. 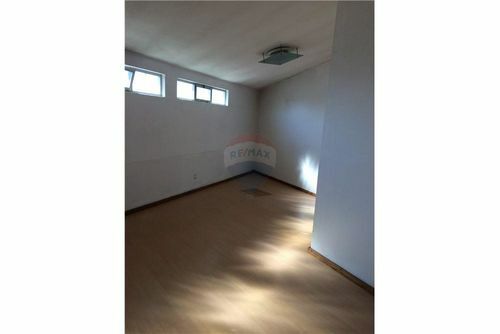 schudule now your visit!